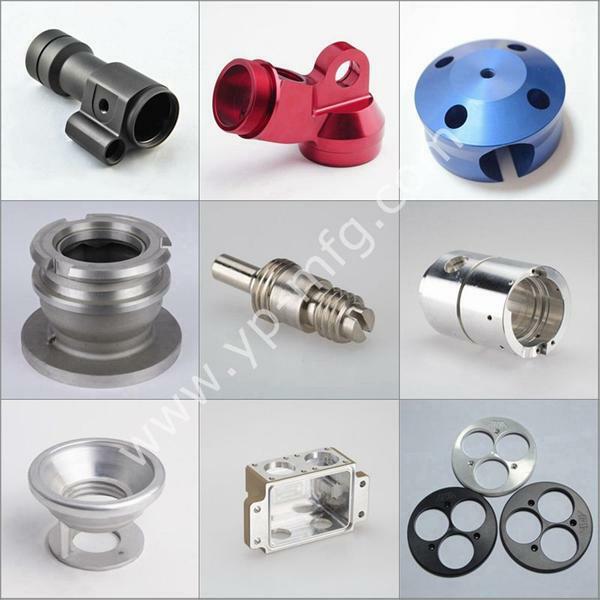 Material Capabilities Aluminum, stainless steel, steel, brass, bronze, plastic etc. 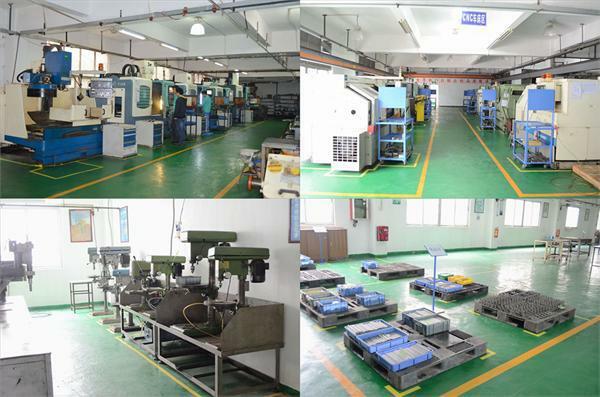 Our products are produced according to customer's drawing or sample, all parts are not in stock, customized only! 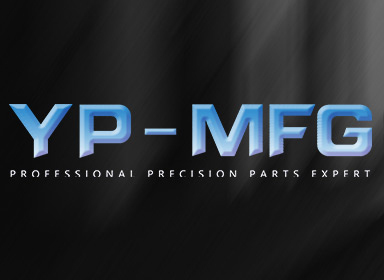 The price and images are just for reference, all products are custom parts! 1. 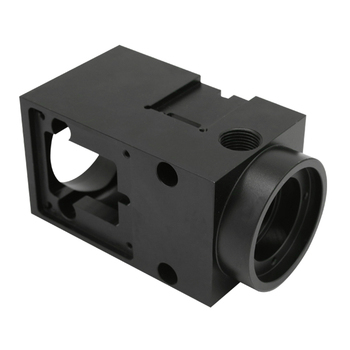 Please send the parts drawings with 2D&3D(igs, step, pdf, dwg)which are all fine. 2. 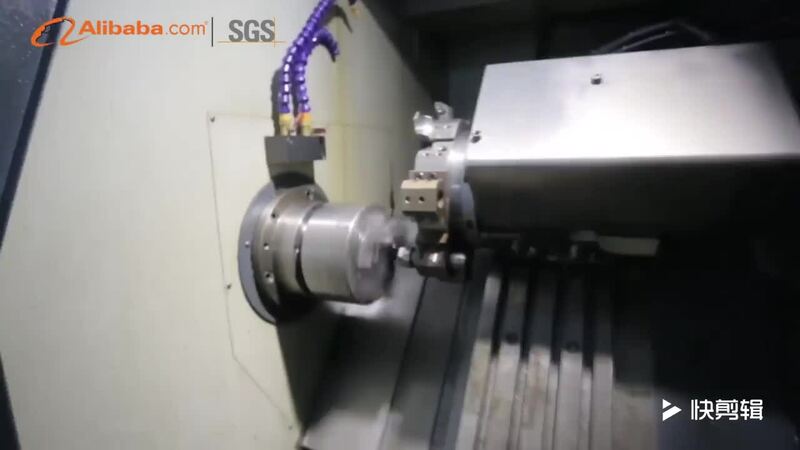 Please notify the materials and quantity, as well as the surface treatment.